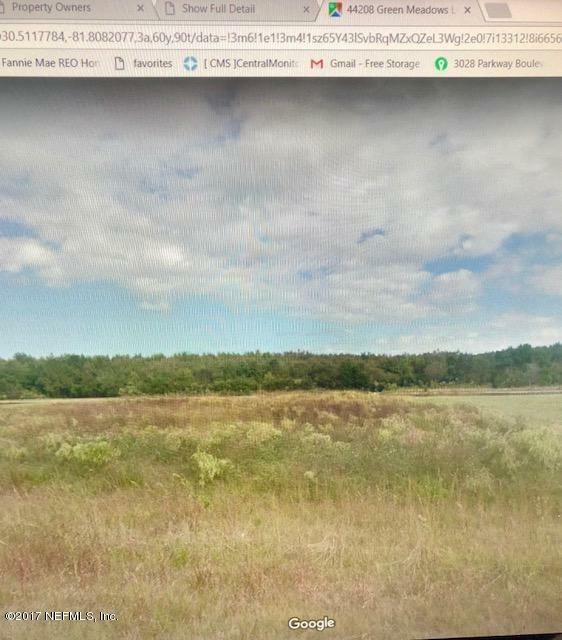 BUILD YOUR DREAM HOME ON THIS LARGE LOT OF ALMOST 3 ACRES. there is a pond in the back. 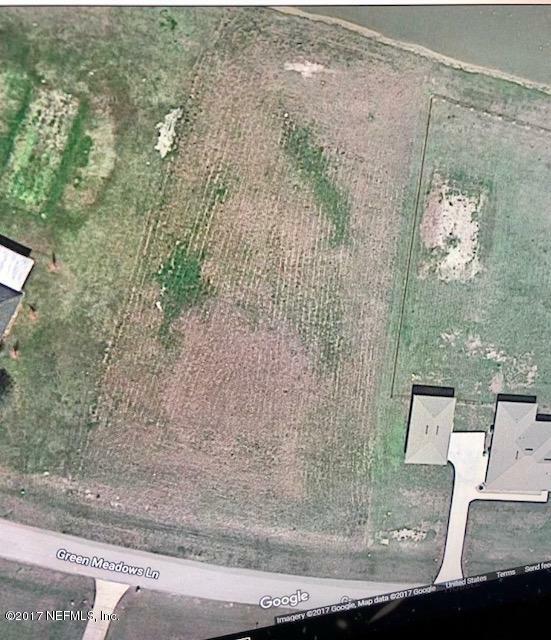 THE COVENANTS RETRICT THE HOUSE BUILD TO A MINIMUM OF 1,500 SQ FT, NO MOBILE HOME OR MANUFACTURED HOMES ALLOW.YOU CAN BRING ANY BUILDER THAT HAS A COUNTY PERMIT.Owner has the SURVEY, it will be provided at the time of the offer.There are more pictures under documents. PRICE REDUCED FOR A QUICK SALE.PLEASE SHOW IT TO YOUR BUYERS AND BRING US AN OFFER!